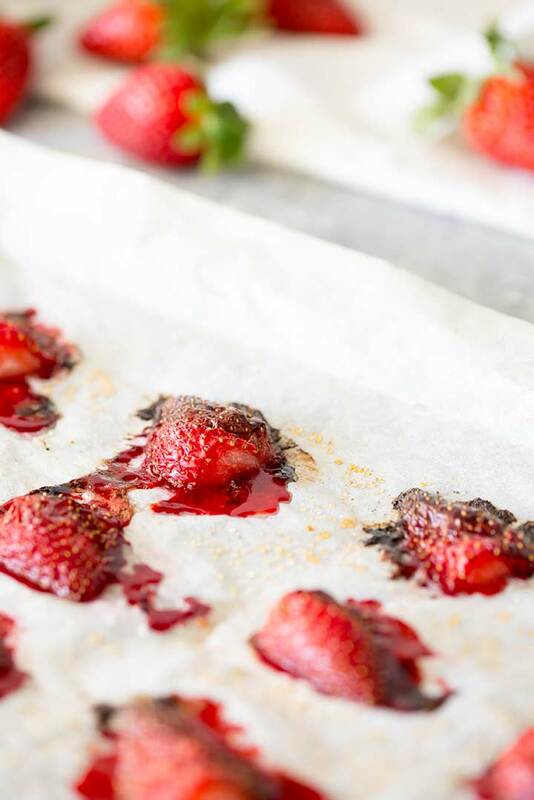 Roasted Strawberries are a surprising and delicious way to enjoy this summer fruit. The flavor is sweet and smoky, perfect for adding to your favorite ice cream, bruschetta or even adding to a cocktail. I think you are going to love them! The method is super simple and really the same as roasted veg….except here we add a little sugar to the fruit. 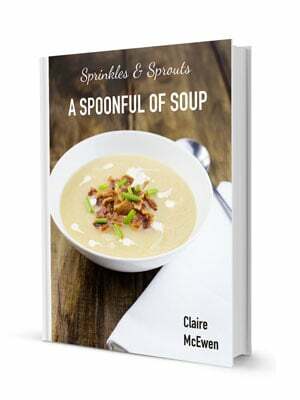 Simple, and just a great way to use up your summer glut. 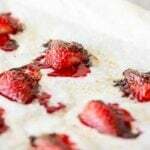 Line a large sheet pan with parchment paper, folding over the edges so any juices don't escape. Toss strawberries with the sugar, oil and salt until thoroughly coated. 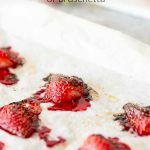 Arrange the strawberries to the sheet pan cut side down. Roast for 20 minutes, or until they start to caramelize. Remove from oven and allow to cool slightly before using them in your chosen way. 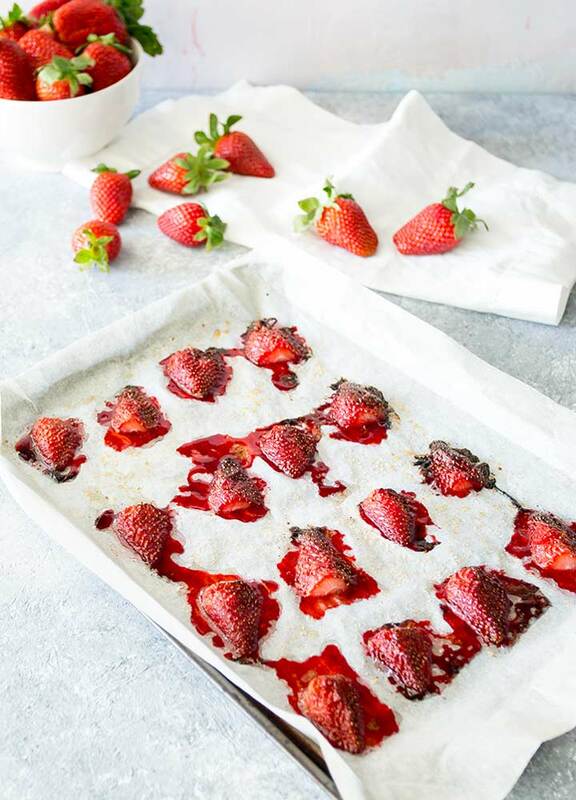 If you love food why not subscribe to my newsletter, I will drop you an email every now and then, just to say hi and send you a couple of recipes I think you might love, like these Roasted Strawberries. I had no idea that I need roasted strawberries until just this second. These look just amazing and I can’t wait to try them!